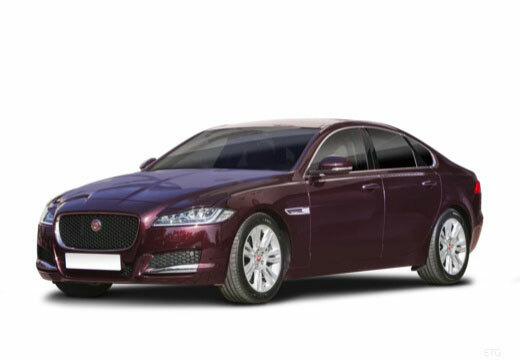 British manufacturer, Jaguar, is best known for their wide range of unique luxury vehicles. Jaguar was founded in 1935 by William Lyons and is well known for manufacturing cars for the British Prime Minister and Royal Family. In 2013, Jaguar and Land Rover merged to form Jaguar Land Rover to produce luxury and off-road vehicles.